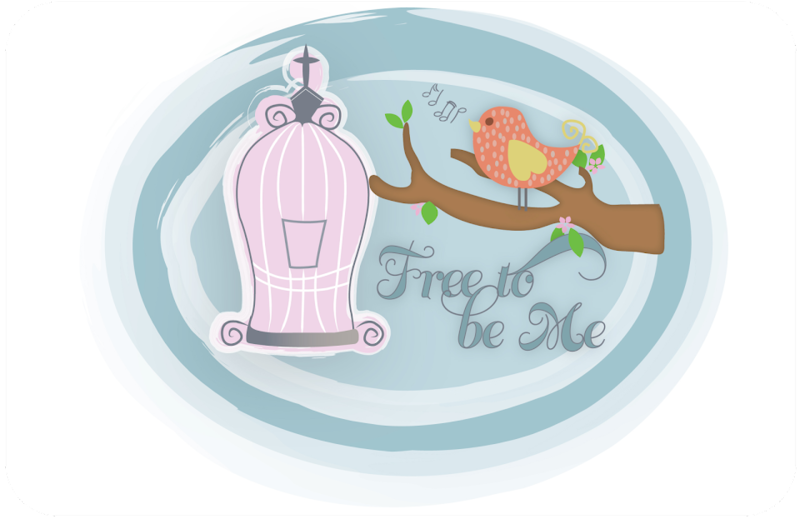 Free to Be Me: Wordless Wednesday! Oh, is this beautiful. Perfect picture.